Research indicates the importance of teaching children phonics as a preliminary step for learning to read. 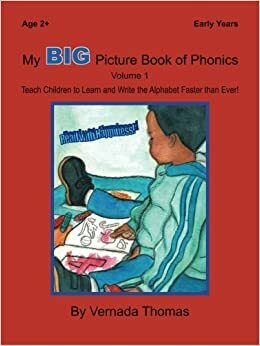 Phonics is the relationship between letters and sounds as well as the understanding of how those sounds connect to form words. 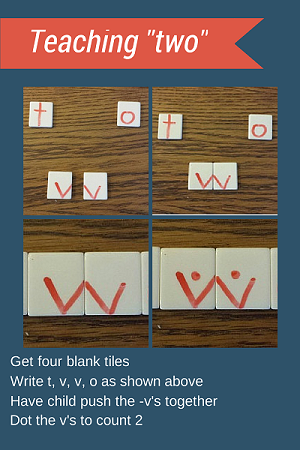 You can also support children with spelling by teaching them about blends, such as �st� and �cl� and digraphs like �th� and �sh.� Knowing how these letters work together to make sounds will help children understand how to spell.